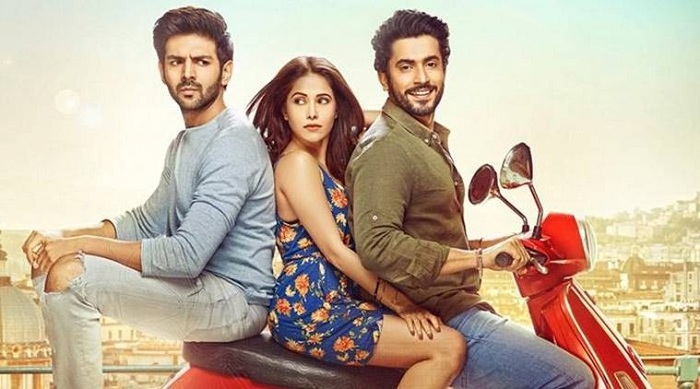 Sonu Ke Titu Ki Sweety 2nd Monday (11th Day) Box Office Collection. Rock Solid. Sonu Ke Titu Ki Sweety has shown good hold on 2nd Monday (11th day). Although film registered significant drop from 2nd Friday it is because film enjoyed Holi festive weekend and Monday was back to normal. SKTKS has added an approx 2.7 crore nett on Day 11. Thus, film total business currently stands at approx 67.9 crore nett. Film is all set to cross 70 crore nett today that is on Day 12. Film second week business is heading for 28-29 crore nett which is staggering. Film will close to 75 crore nett by the end of week 2. Lifetime business will be in excess of 80 crore nett. 3rd Friday business will determine whether film can go beyond 85-90 crore nett mark or not. Film is already a Super HIT at box office. Total -> 67.9 crore nett.